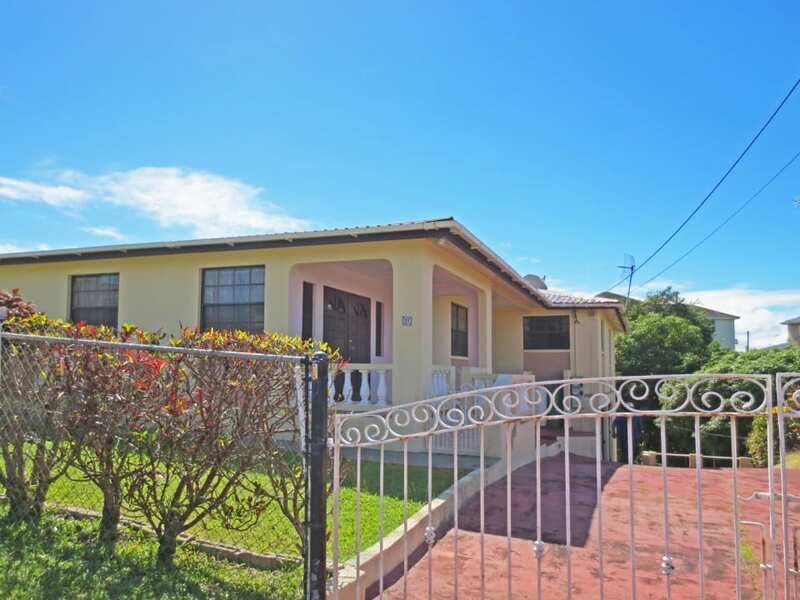 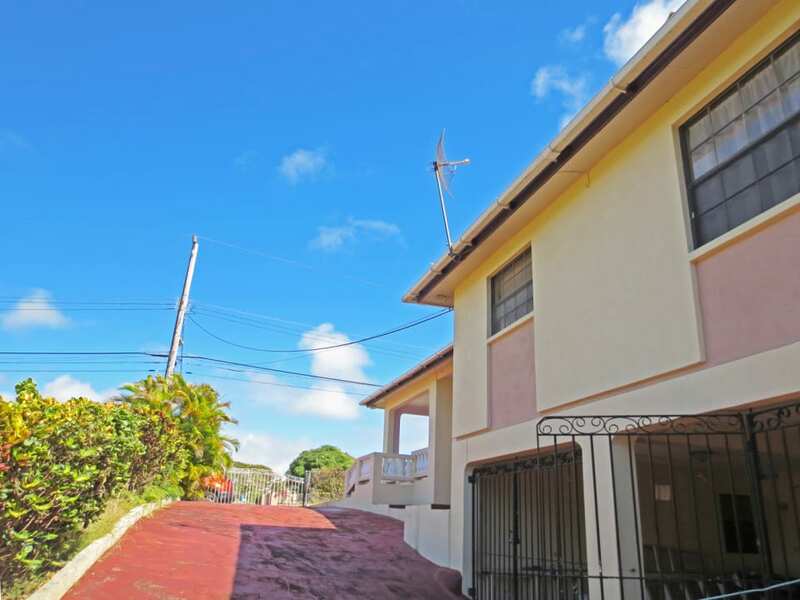 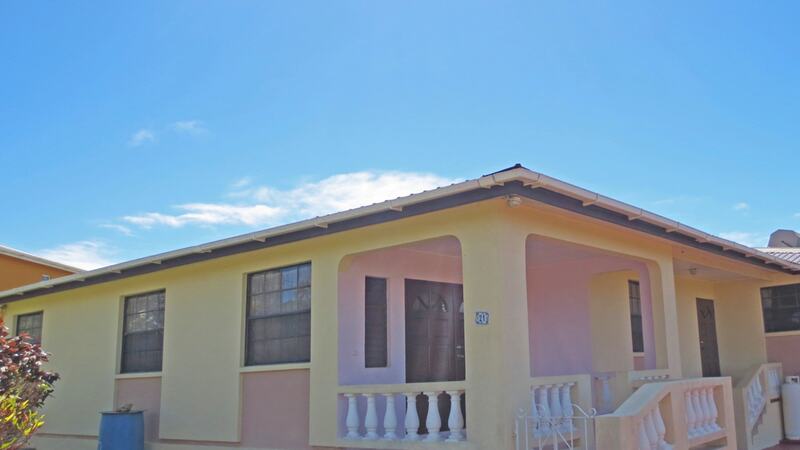 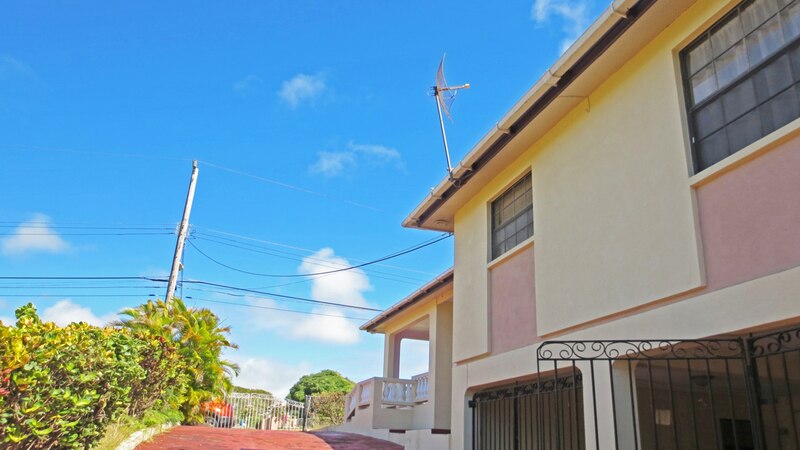 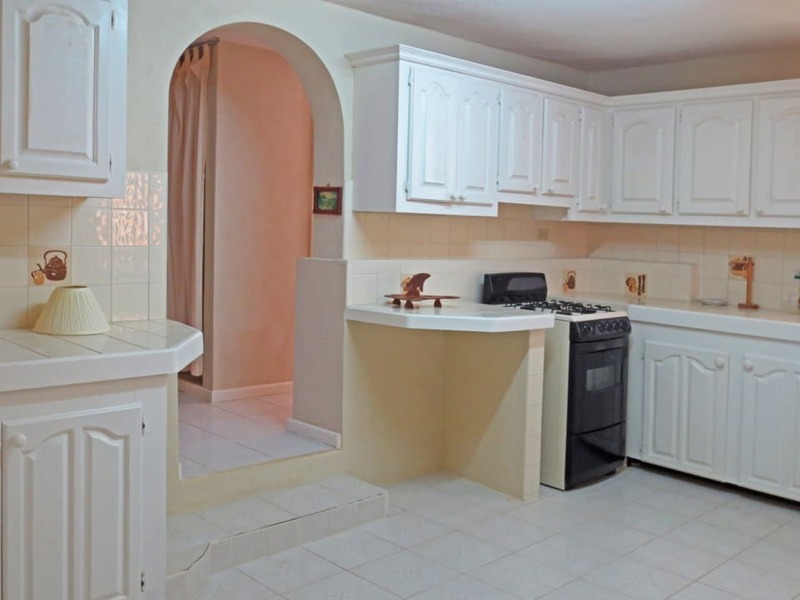 Very well maintained 4-bedroom/2-bathroom house, with a 2-bedroom/1-bathroom apartment below, located in St. Silas, St. James. 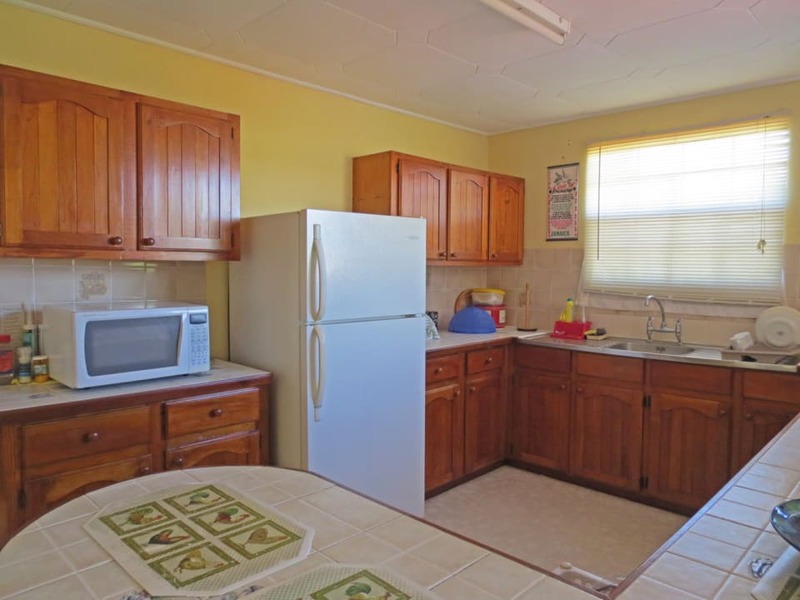 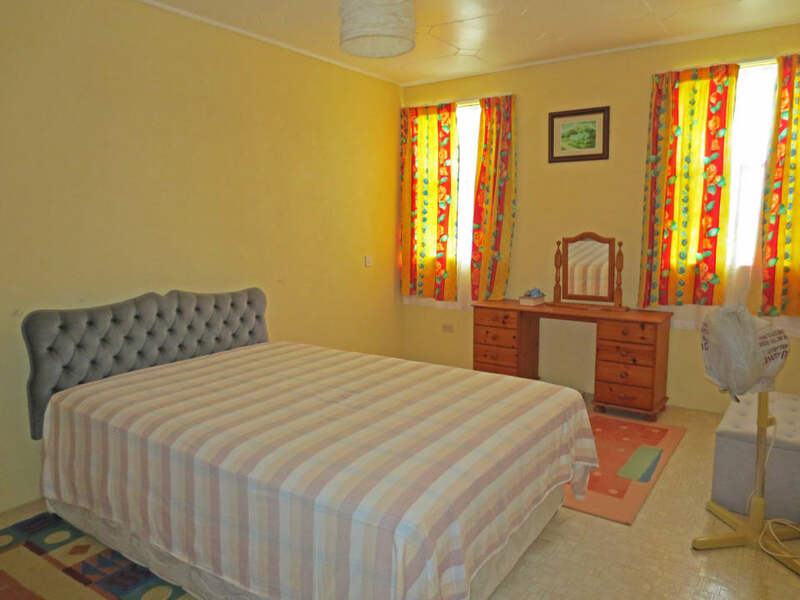 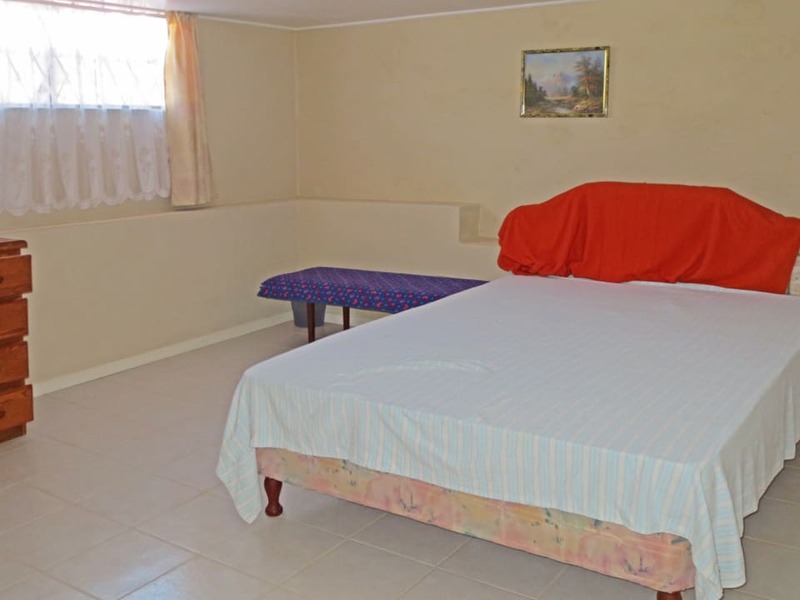 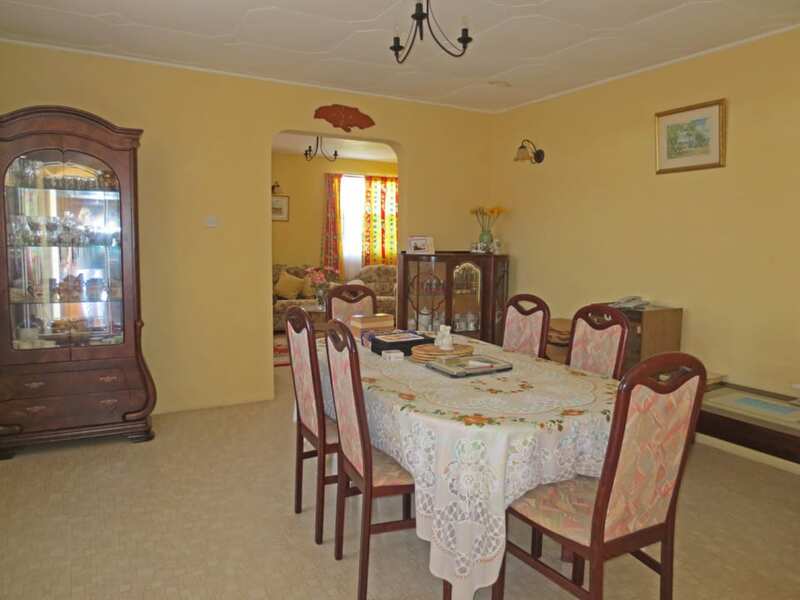 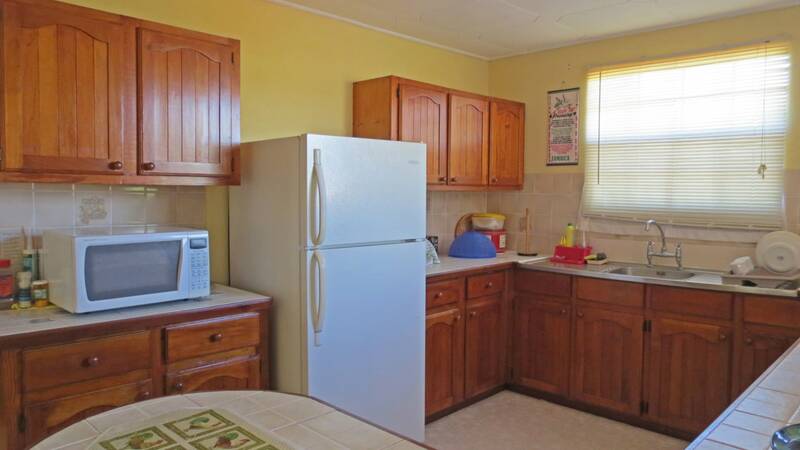 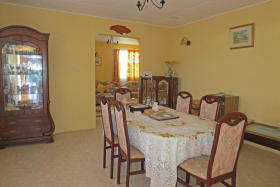 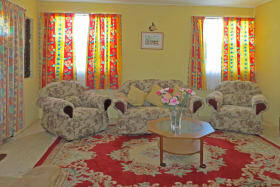 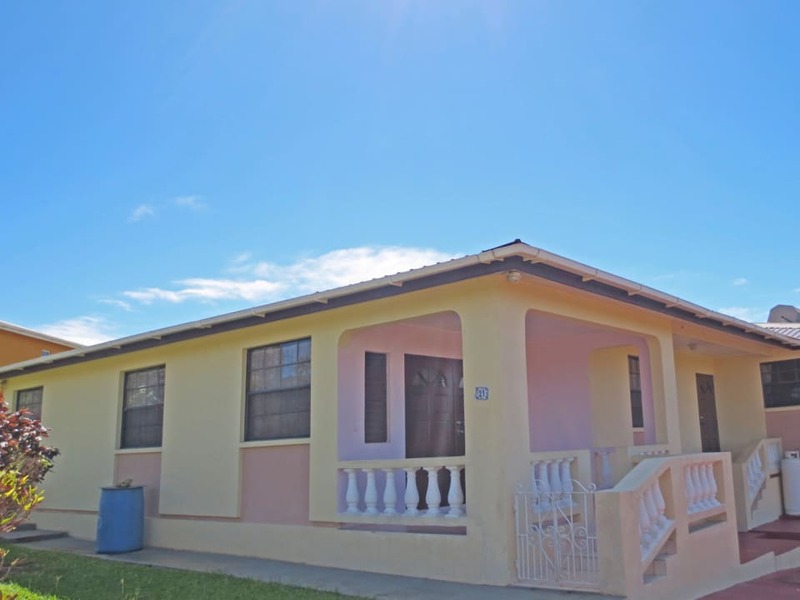 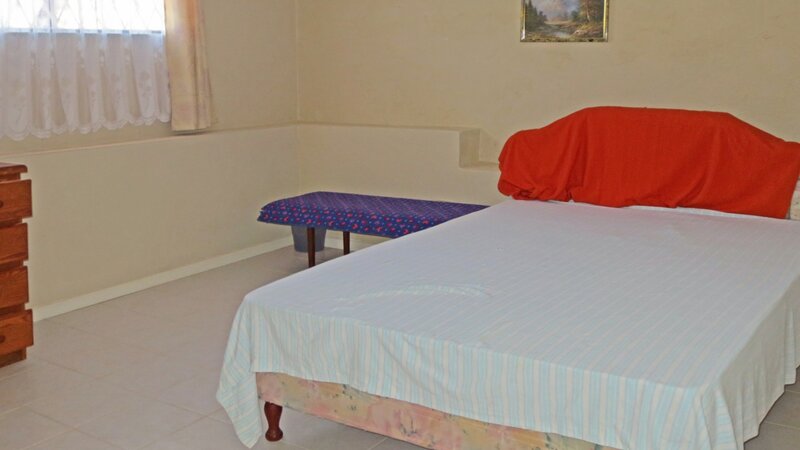 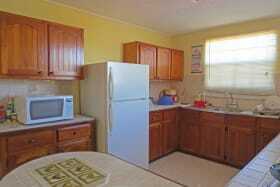 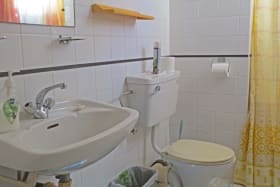 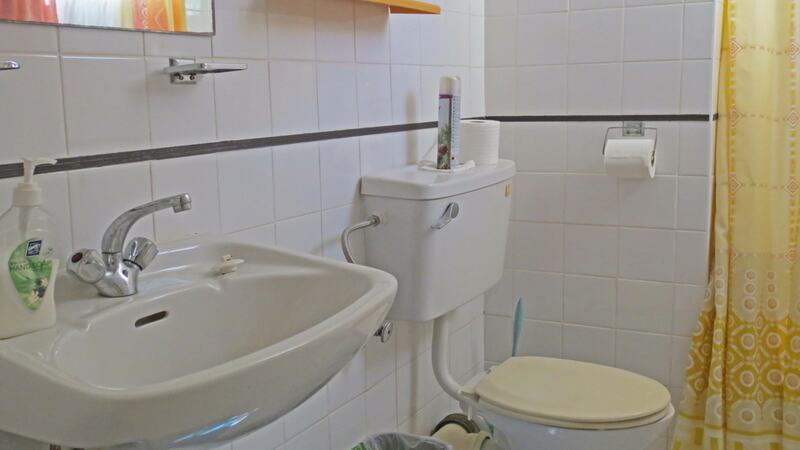 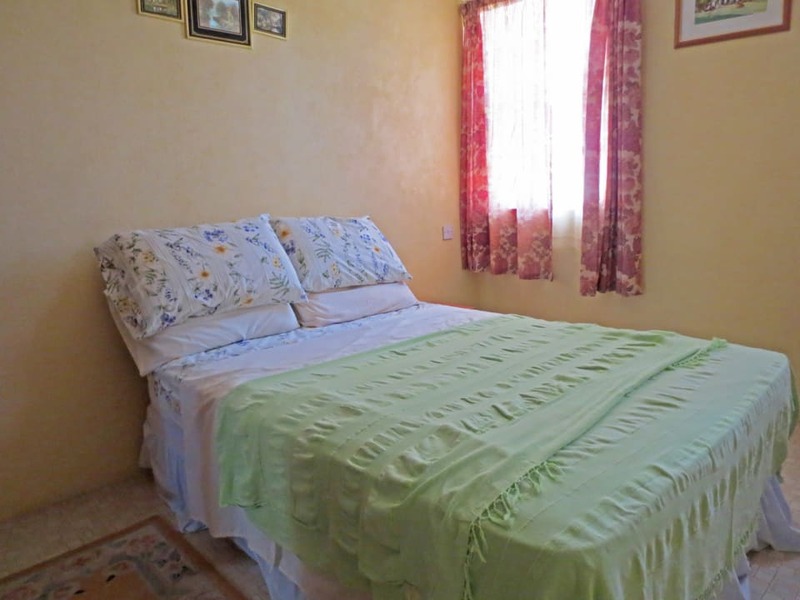 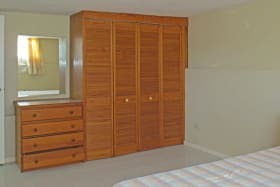 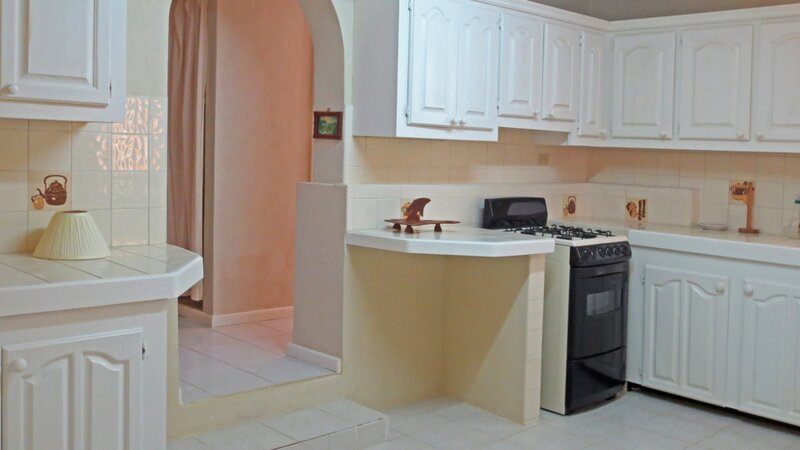 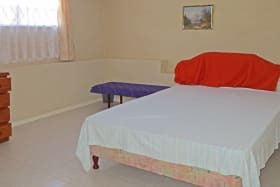 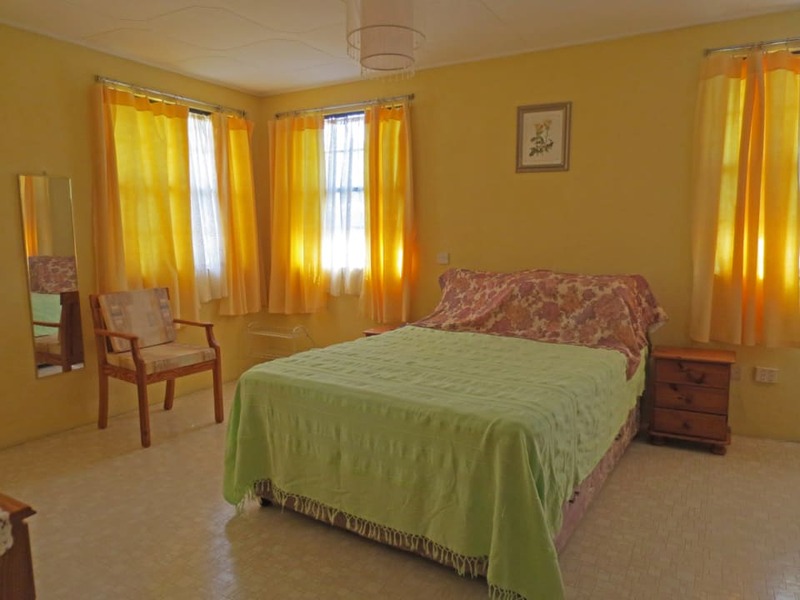 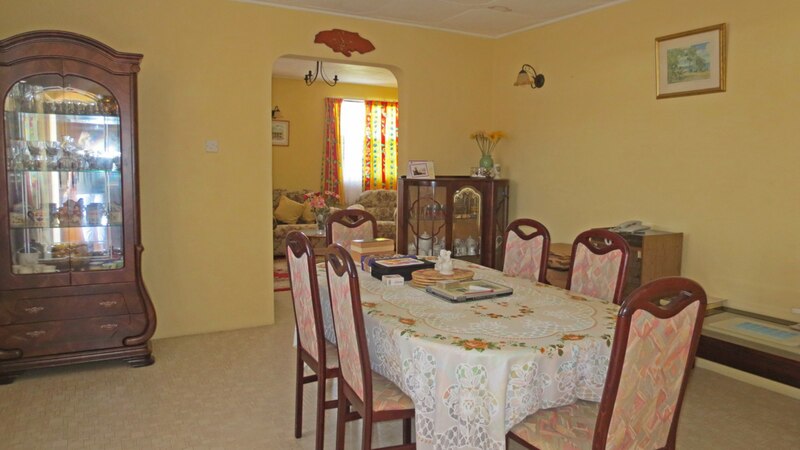 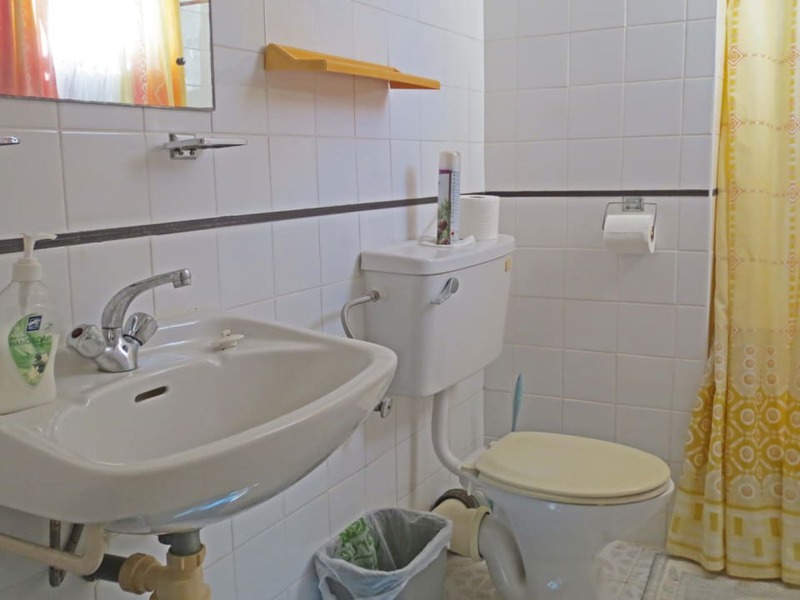 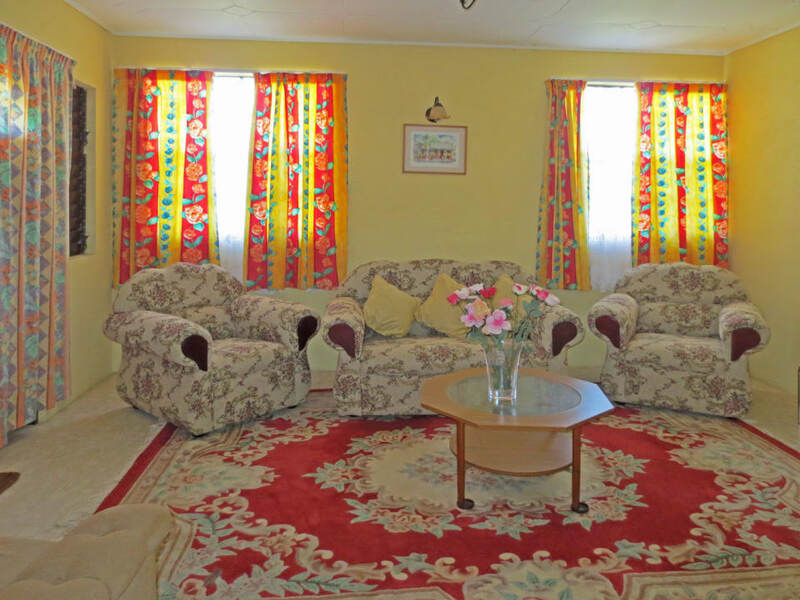 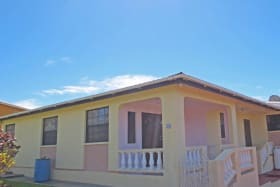 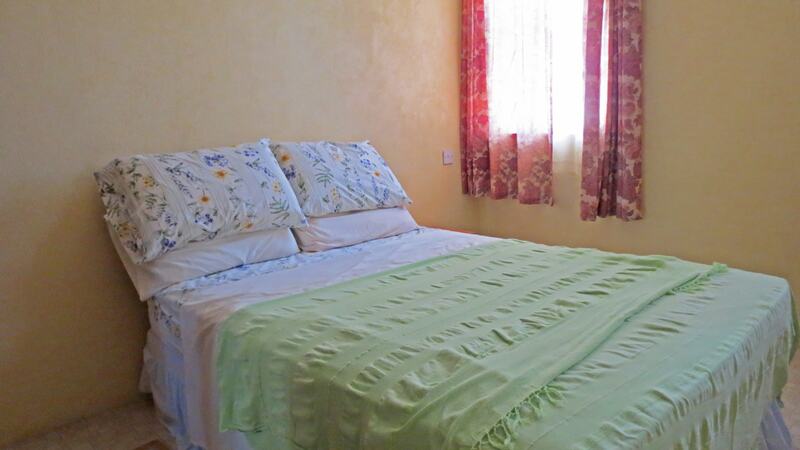 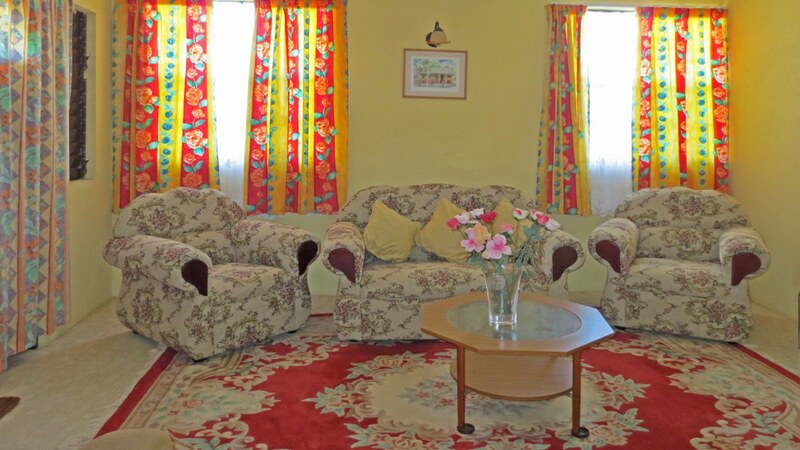 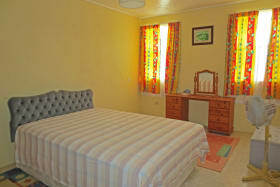 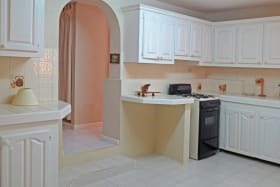 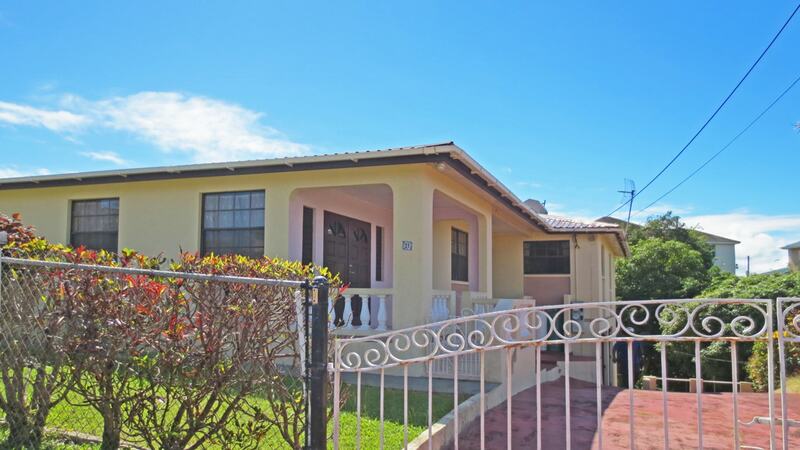 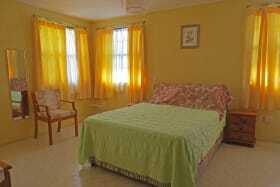 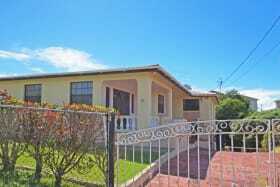 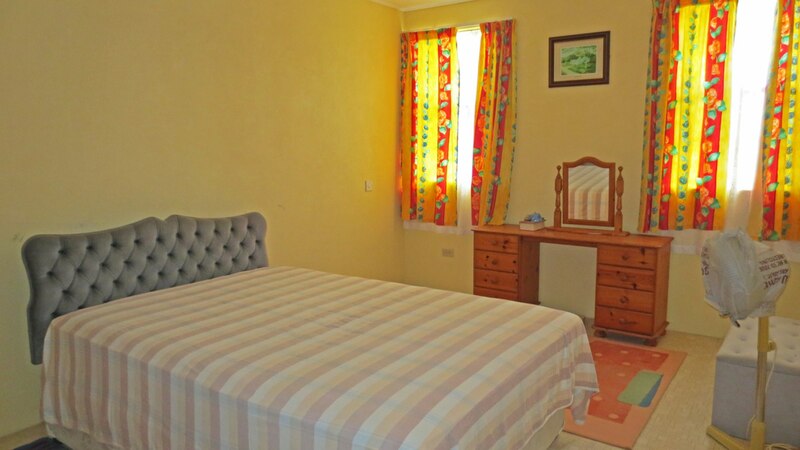 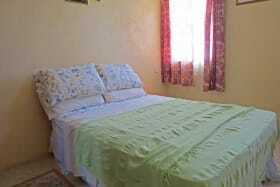 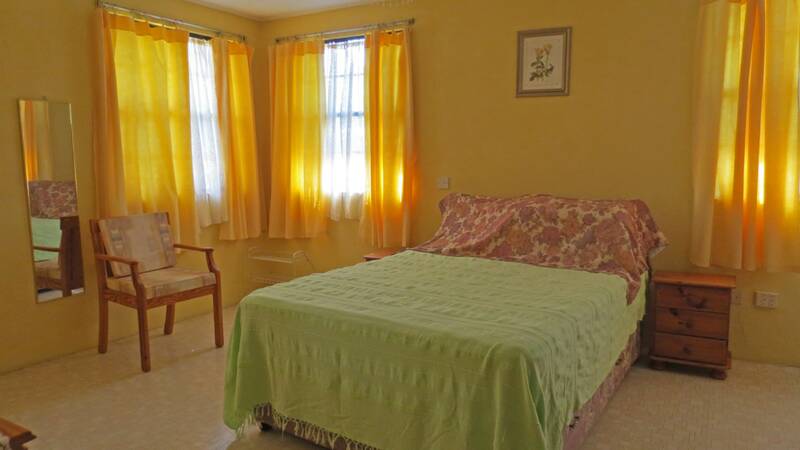 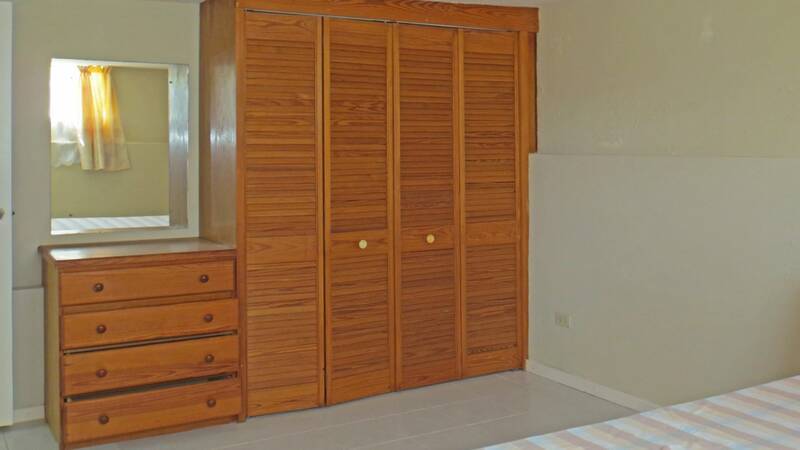 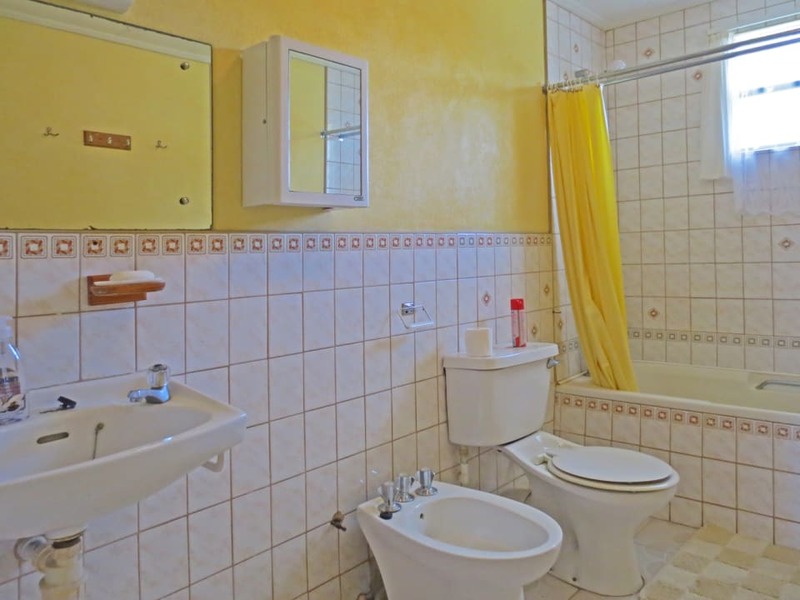 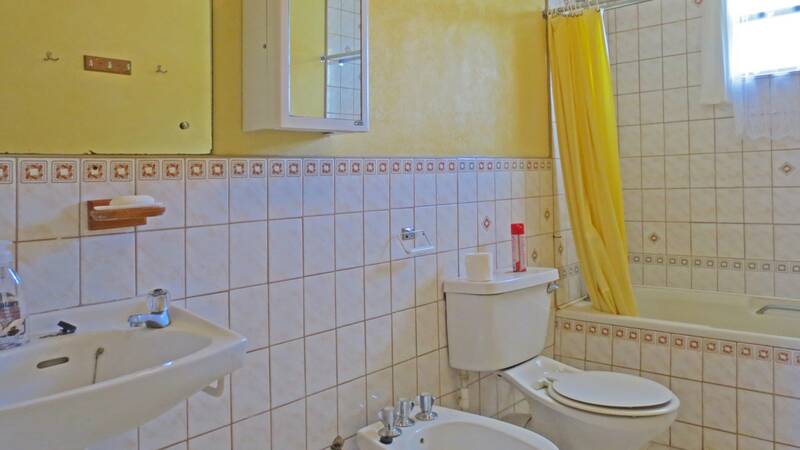 This property has been well kept, and offers the opportunity to live in one and rent the other. 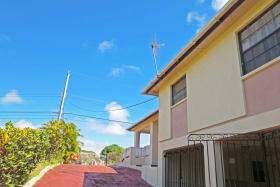 In a good neighbourhood, minutes away from all west coast amenities. 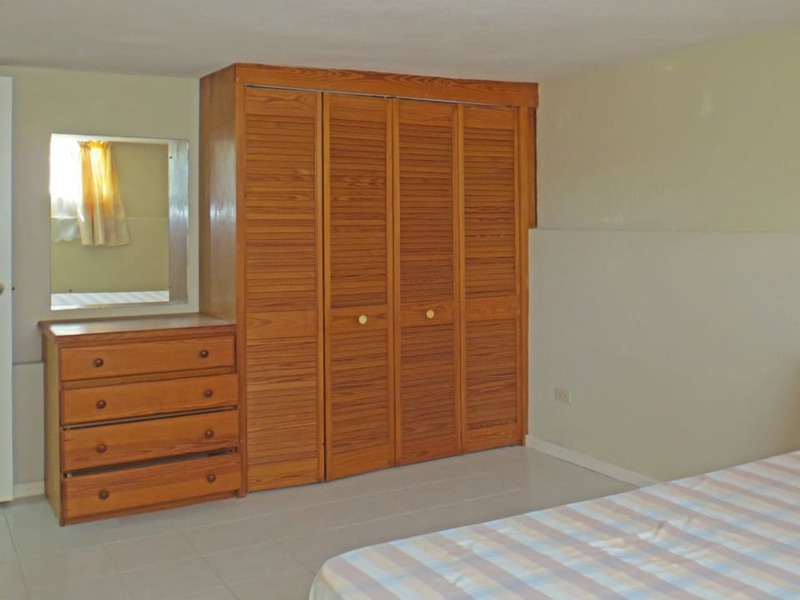 The floor area is living space only, and is approximately 2300 square feet.